Port Washington Police District Elections will be held on December 5th, 2017 from 12:00�PM – 9:00�PM at the Polish American Citizens Association 5 Pulaski Place in Port Washington NY. You must be a�qualified voter residing in the Police District to vote in this election. All qualified voters must fill out in full the statement on the front side of this form and personally sign it (unless physically unable to do so). 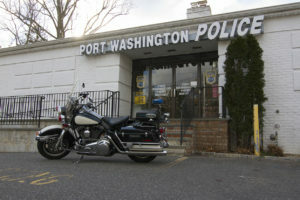 An Application must be received by the Port Washington Police District Clerk (at 500 Port Washington Boulevard, Port Washington, NY 11050) no earlier than four (4) months before the election for which an absentee ballot is sought. If the application requests that the absentee ballot be mailed, such application must be received not later than seven (7) days (November 28, 2017) before the election. 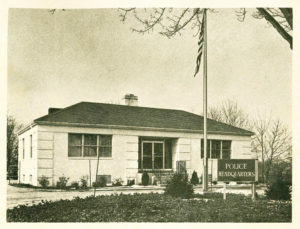 If the applicant or their agent delivers the application to the Port Washington Police District Clerk in person, such application must be received not later than the day before the election. Unless you have applied for an absentee ballot as a permanently disabled person, this application is good only for the annual or special Police District election to which it specifically pertains. You must, unless permanently disabled renew your application for each annual or special election if you are still eligible to vote absentee. 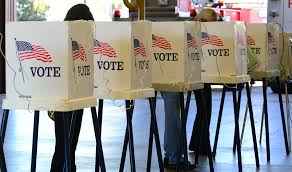 Applications for Absentee Ballots may be obtained from the desk officer of the Port Washington Police District (Department) at Port Washington Police Headquarters, 500 Port Washington Boulevard, Port Washington, New York 11050.